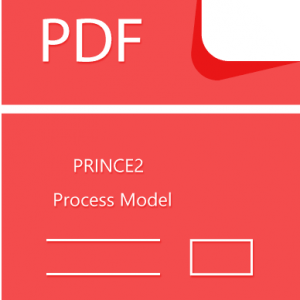 To download just add the template to your cart and complete the steps. You can add more than one template to your cart and download them at the same time. 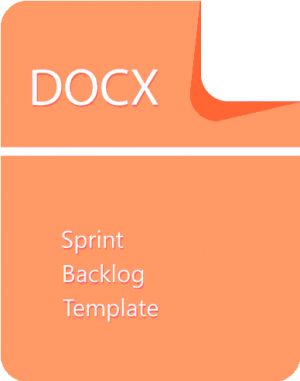 Most teams also estimate how many hours each task will take someone on the team to complete.It’s critical that the team selects the items and size of the sprint backlog. Because they are the people committing to completing the tasks, they must be the people to choose what they are committing to during the Scrum sprint. The sprint backlog is commonly maintained as a spreadsheet, but it is also possible to use your defect tracking system or any of a number of software products designed specifically for Scrum or agile. 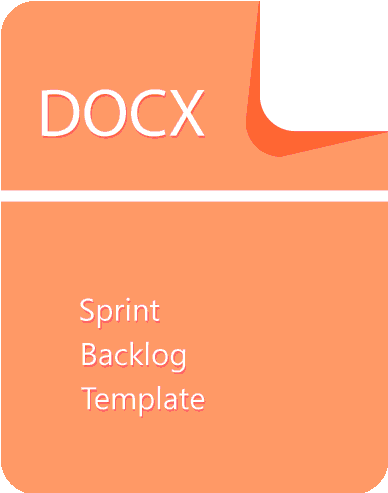 During the Scrum sprint, team members are expected to update the sprint backlog as new information is available, but minimally once per day. Many teams will do this during the daily scrum. 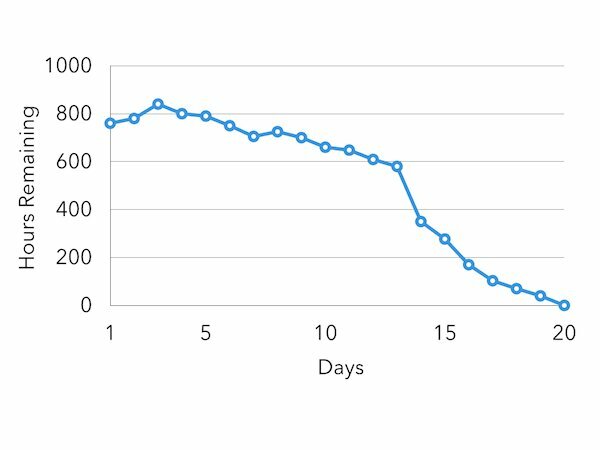 Once each day, the estimated work remaining in the sprint is calculated and graphed by the ScrumMaster, resulting in a sprint burndown chart like this one. The team does its best to pull the right amount of work into the Scrum sprint, but sometimes too much or too little work is pulled in during planning. In this case, the team needs to add or remove tasks. Let’s take an example using the sprint burn down chart above. 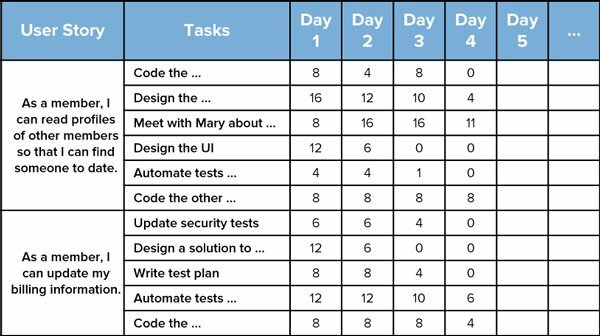 As you can see, the team in this scenario pulled in too much work initially into the sprint backlog, and still had nearly 600 hours to go on day 13 of a 20-day sprint. The product owner was consulted and agreed to remove some user stories from the sprint. This resulted in the big drop on the chart between days 13 and 14. From there, the team made consistent progress and finished the Scrum sprint successfully.